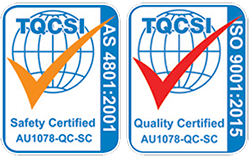 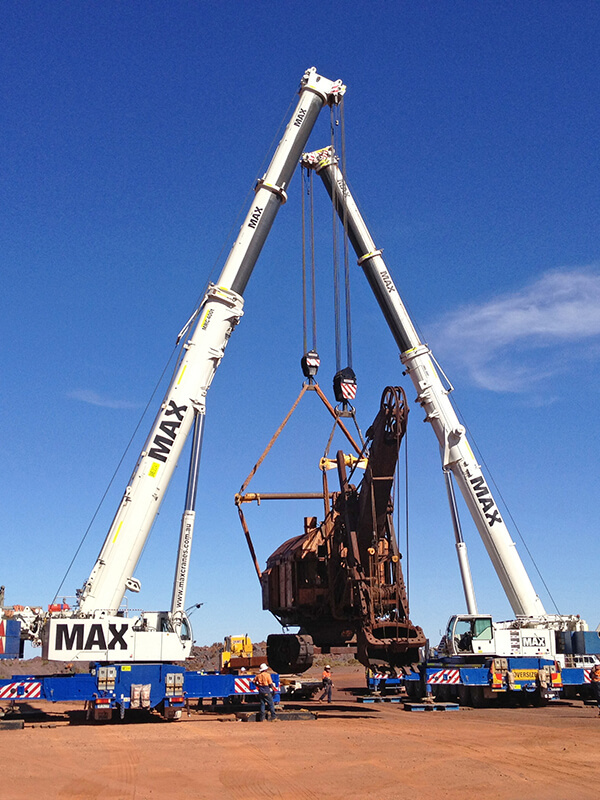 Established at Port Augusta in 2002, MAX today is a leading specialist lifting, transport and equipment hire company. 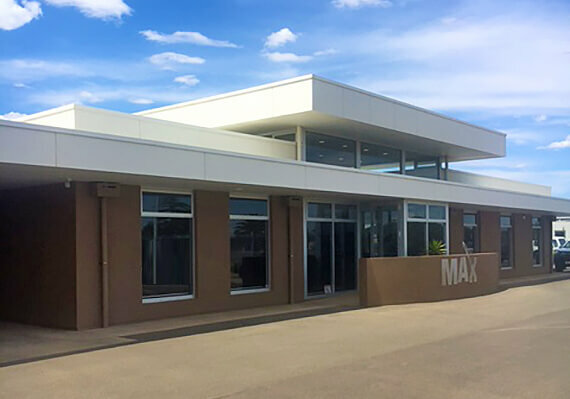 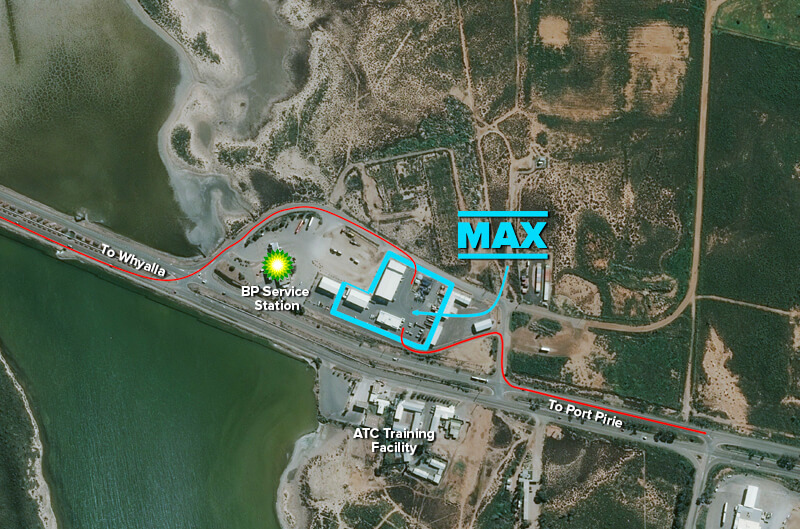 MAX Cranes head office is located at Lot 6, Main North Road, Port Augusta. 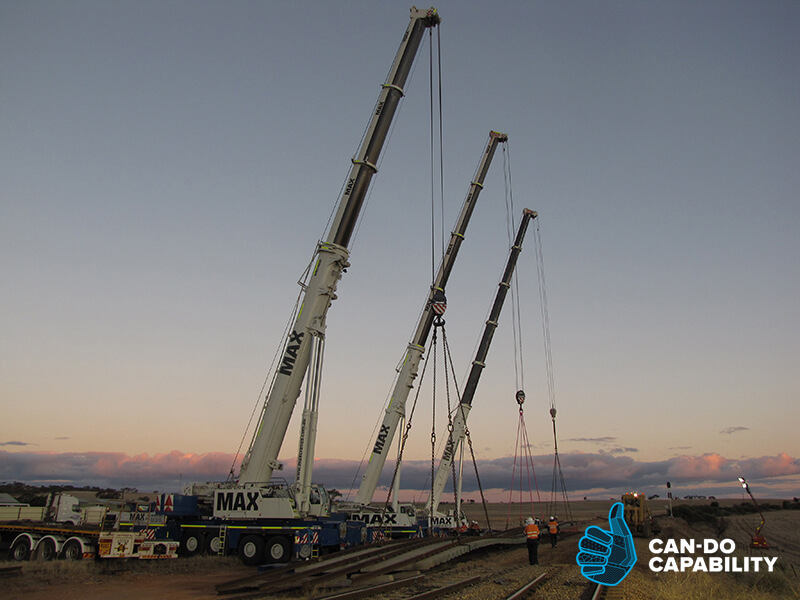 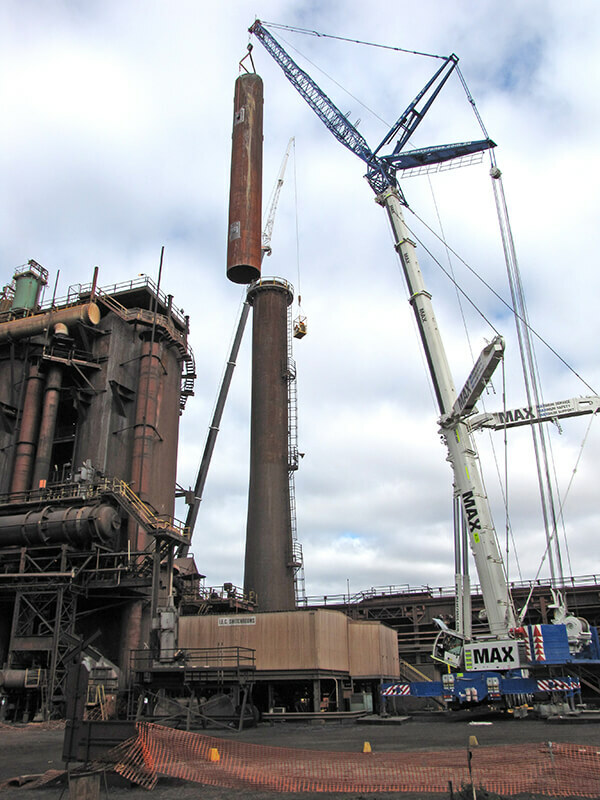 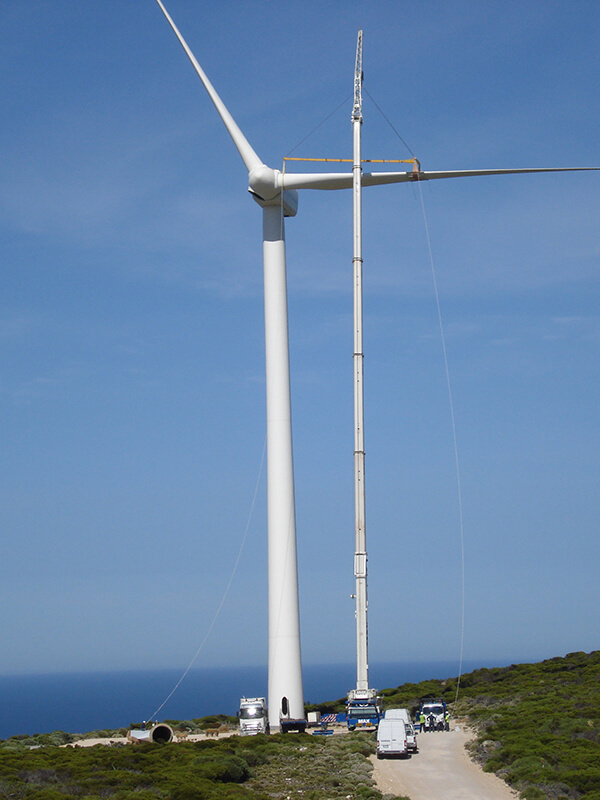 Max Cranes services local businesses and industries including, but not limited to; mining and resources, oil and gas, power and energy, transport and infrastructure, heavy industrial, government departments consisting of mining in the far north and all windfarm projects.